Want to find out what this is all about and how to join ? 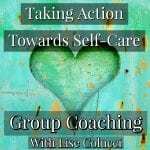 Here is the information about the self-care focused group coaching with Lise Colucci, certified life coach, to get you started. Times are either 9:30 am, 11am or 6pm Pacific on Tuesdays for 5 weeks and we meet for one hour on video chat per week. 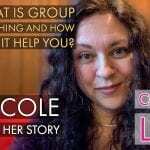 Also included is a group messenger chat where group members can offer each other support and Lise will be on daily to answer questions, offer support and listen. Looking at where you can make changes to improve your life and healing. 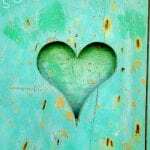 -Individual attention with a group setting to personalize your self-care focus. Creating a self-love lifestyle. 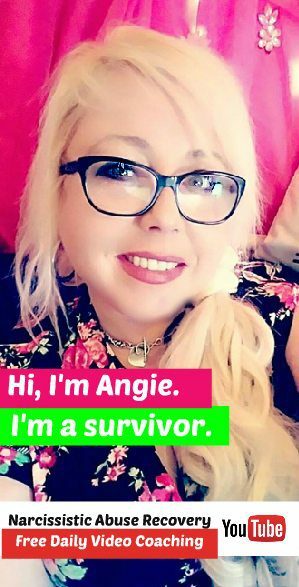 All phases and stages of healing are welcome to join and you will get help with where you are at personally. We will set up a group chat so you can help each other through the week and send inspiration as well. About me in this… I listen and am good at hearing the bigger picture. I help you to see your own inner wisdom and abilities through listening to your struggles. I also try to keep it fun while suggesting ideas to help each person based on their own personal needs.